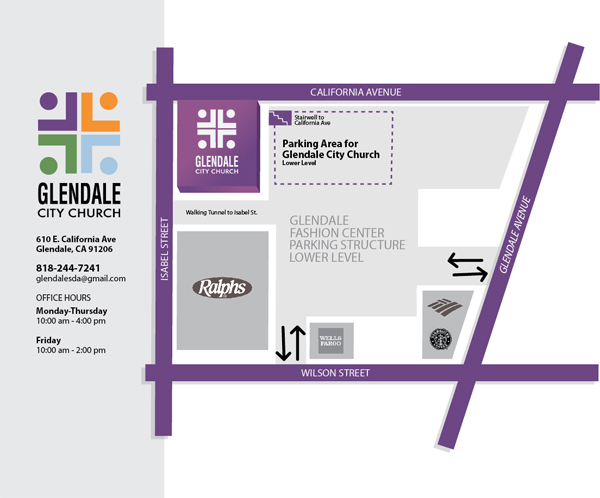 This Weekend in Glendale, California! 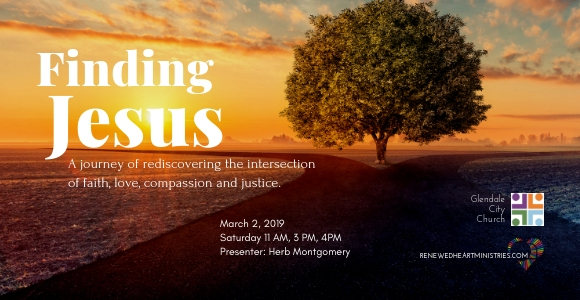 This coming Saturday, on March 2nd in Glendale, CA, I will be sharing this story and the discoveries regarding the Jesus we read about in the gospels that this experience has taught me. If you’re in the area, I’d love to see there. A journey of rediscovering the intersection of faith, love, compassion and justice. #GivingTuesday Is Just Two Weeks Away! This weekend in Asheville, N.C.
2018 Australia Speaking Tour Has Begun! RHM and RaceMatters in the Greenbrier Valley Summit 2018: The Time Is Now! We've updated our Sayings of Jesus series! A New Series on RHM's Website! This Coming Weekend in Toronto! This Friday and Saturday in Asheville, N.C. The Last Two Weeks . . .
Coming this August to Asheville, N.C.
Sign Up for RHM's Free Resources! We are not three worlds, but one. November's featured presentation now online! This Weekend in Spokane, WA! Renewed Heart Ministries' Weekly Podcast Now Has A Name! RHM has a new logo! Free Audio Book Version of Finding the Father Now Online! This weekend in Dodgeville, WI! This week in the Seattle area! This weekend in New York City! October 6 is Herb's Birthday! October's Featured Presentation Now Online! 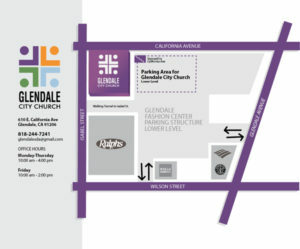 A Shared Table—This weekend in Glendale, CA! The Revolutionary Jesus: Explorations in Jesus’ Sermon on the Mount. June's Featured Presentation from RHM! This weekend in Roseburg, Oregon! This Weekend in Columbia, MO! Beginning Tomorrow Night in Oshawa! Beginning tomorrow night in Kapolei, Hi. Beginning Tonight in Grizzly Flats, CA. Beginning Tonight in Pullman WA! A God Who Looks Like Jesus - Now Online! Beginning the Friday Night in Battleford, Saskatchewan, CANADA! January's Featured Presentation Now Online! North Dakota State University Beginning Tonight! Announcing a Brand New Series! November's Featured Presentation and A Brand New Series Too! Beginning Tonight - Pacific Union College! New HeartGroups Website and Directory! HeartGroups Testimonies; Albuquerque, NM; Burlington, WA; Edmonds, WA; Peugeot Sound Academy; New North American Sharing Book for 2014; & This Weekend's Upcoming Event! Cowboy Camp Meeting in Gentry, AR and the next Upcoming Event! Life Unlimited in Missouri and This Weekend’s Upcoming Event! Announcing A New Series and September's Featured Presentation! The Jesus Dialogue - South Lake Tahoe TONIGHT! North Dakota Camp Meeting Tonight! June's Featured Presentation of the Month!! Forgive Us Our Trespasses . . . The Plaza Theater THIS FRIDAY NIGHT! Upcoming event in Reno and other cool stuff! New Podcast; Lakeport, CA and Pullman, WA! Red Willow SDA Church, October’s Sermon of the Month, and an Upcoming Event. Wrong eSight BUT SOME REALLY EXCITING NEWS! Upcoming Event and New Sermon of the Month ONLINE! 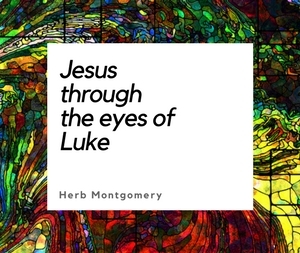 New Sermon of the Month Section on the Sermons Page! You Didn’t Choose Me! I Chose YOU! Life Unlimited Now on DVD! Sounds of Rain . . .
Life Unlimited — NOW ON DVD! Videos Now on the Web site! Mary-like Faith in Summersville, WV. Young People Glow in the Dark! Pleasant Hill Community Encounters Life Unlimited! The Beginning of the End of All Things is at Hand!